e-travel have made a pioneering move in the travel industry by developing their own online booking system for flights, cruises and hotels at www.e-travel.ie The system was developed in-house by Managing Director David O Grady working closely with Amadeus and Travelport and involves the integration of multiple suppliers and their systems. The innovation led to the launch of a number of new specialist departments within e-travel including Worldwide Cruises, Corporate Travel, Hotels, Flights, Groups & Incentives and Egencia Ireland. eTravel recently signed a deal with Egencia to become their official partner in Ireland. The expansion has led to 6 new permanent jobs and now this fully Irish owned, managed and bonded agency plan to grow and develop across Europe. 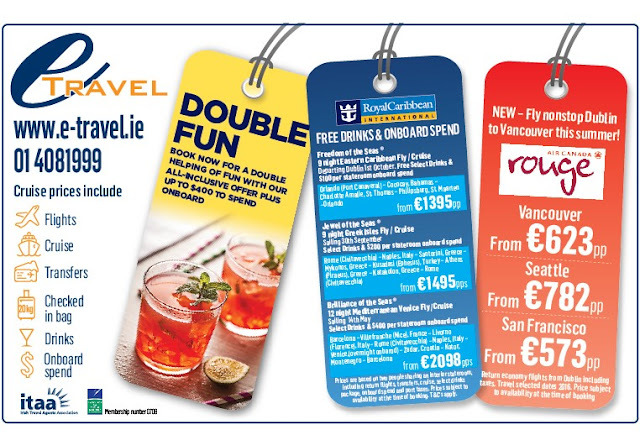 e-travel is now the only Irish Travel Agent with their own in-house flight, cruise and hotel online system. A new easy to use interface was designed and now e-travel has control over how information is displayed and have added lots of additional applications. The new system is 20% faster than the old booking system and the price comparison system compares over 154 world-wide airlines on one easy to use, secure and practical system. 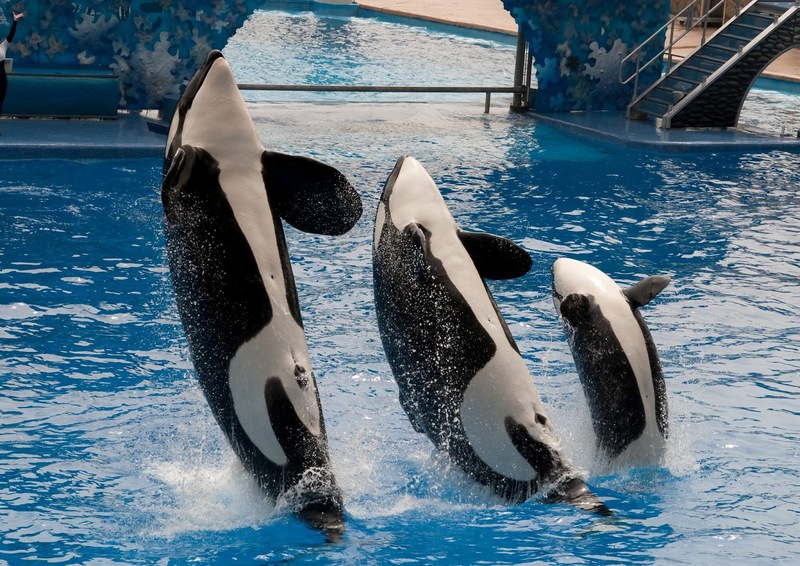 This innovation has increased turnover by 150% and cost savings are passed on to customers. With all the top world-wide airlines on the one system, customers can be assured they are receiving the cheapest airfares and there are no booking fees on the majority of flights booked online. The system is totally secure with a choice of payment options - credit or debit card, cash or bank transfer. The site features an easy to use price grid so customers can compare the cheapest or best flight options for their needs. 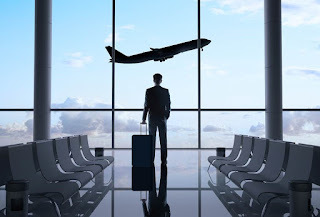 The system also has information on airport terminals, airline code share details, seat maps, meals provided, over 10,000 discounted hotels worldwide and lots more all in one place. e-travel was founded in 1997 by David O’Grady and is now one of Ireland’s leading independent travel agents, providing travel services to the corporate and consumer sectors. 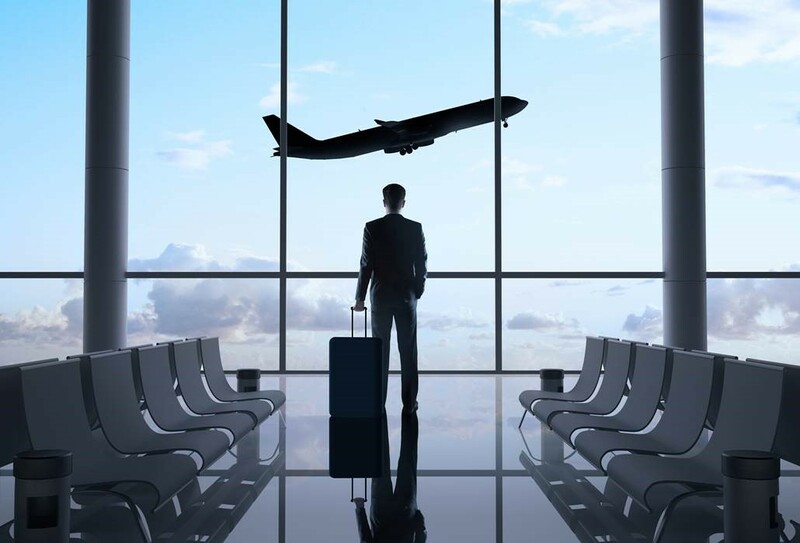 The main focus of the company is to provide a superior corporate service, competitive airfares and a complete suite of travel management services. E-travel empowers both the business and independent traveller by providing accurate and fast travel information to facilitate travel planning with best prices and service. 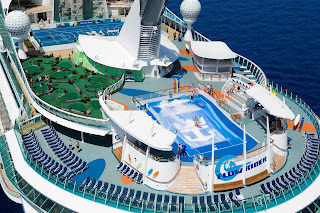 Celebrity Cruise May Deal with FREE FLIGHTS! Price includes return direct Aer Lingus flights, transfers, taxes, 1 x 20kg bag, full board, entertainment on the award winning Celebrity Reflection. 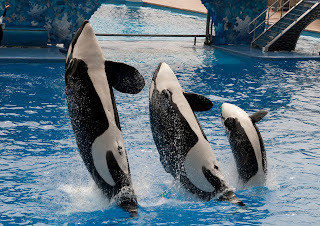 Price from €1895 per person sharing. Depart Dublin 4th May 2016. 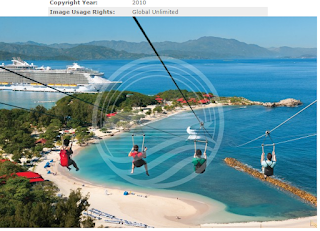 7 Night cruise onboard Freedom of the Seas sailing to Labadee, Haiti – Falmouth, Jamaica – George Town, Grand Cayman – Cozumel, Mexico. Port taxes & $100 onboard spend! 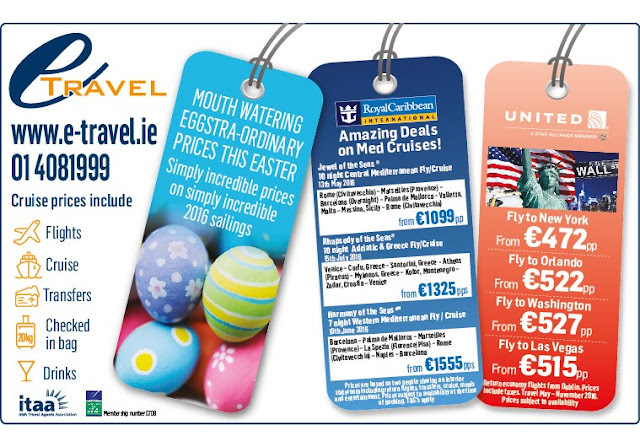 Easter Cruise and Flight deals! 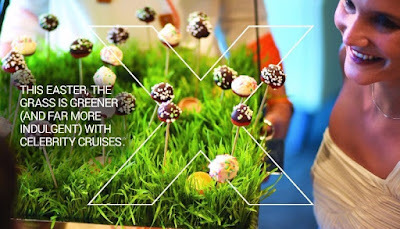 THIS EASTER, THE GRASS IS GREENER (AND FAR MORE INDULGENT). You can now indulge in a little more modern luxury this Easter! With a choice of over 270 destinations, a real grass lawn, the finest wines at sea and equally indulgent award-winning cuisine, the grass really is greener on Celebrity Cruises! Book an Ocean View stateroom or above, before 3 May 2016, on selected European sailings and you will enjoy a Free Drinks Package worth over €700pp, PLUS save up to €650 per stateroom. Established in 1997, we are so proud of the services and products that we offer...Flights, Cruises, hotels, business travel and lots more. Exclusive eTravel Royal Caribbean Offers! 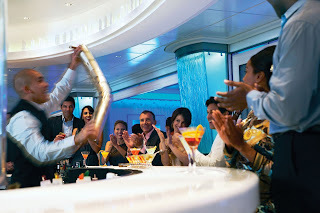 You would be mad to miss out on these exclusive eTravel Royal Caribbean Offers!